German prosecutors have widened their probe of Volkswagen’s diesel emissions cheating scandal and are now investigating 17 employees, up from six employees previously, prosecutor Klaus Ziehe said on Tuesday. 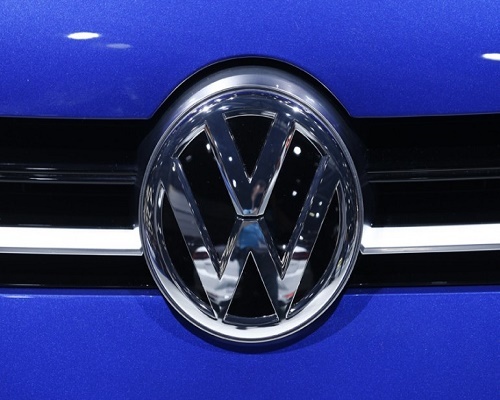 “This is part of the diesel investigation, the number of suspects has risen, although none are from the management board,” Ziehe said in Braunschweig, near VW’s Wolfsburg headquarters. Volkswagen’s Chief Executive Matthias Mueller on Tuesday told employees gathered at the Wolfsburg that the emissions scandal will inflict “substantial and painful” financial damage on the carmaker. The scandal will keep VW busy “for a long time,” the CEO said, adding the carmaker has made no attempts to conceal its wrongdoings. Volkswagen last year set aside 6.7 billion euros ($7.39 billion) to cover costs of recalling of about 11 million diesel vehicles globally. Volkswagen’s second-largest shareholder expects more “unpleasant news” to emerge from an emissions-test rigging scandal after the carmaker in September admitted to manipulating pollution tests in the United States. “We will this year probably every now and then be confronted with unpleasant news related to dieselgate,” Stephan Weil, prime minister of Lower Saxony, on Tuesday told a gathering of workers at Volkswagen’s (VW) main factory in Wolfsburg. Europe’s largest automaker should be able to cope with the fallout of its manipulation said Weil. “The damage will, on balance, not be minor, as much as that can already be said today but Volkswagen luckily has a strong economic substance,” Weil told the gathering, attended by thousands of workers. Lower Saxony, which holds 20 per cent of VW’s common shares, has “no reason” to alter its commitment to the carmaker, Weil said. The rise in the number of suspects was first reported by Braunschweiger Zeitung.